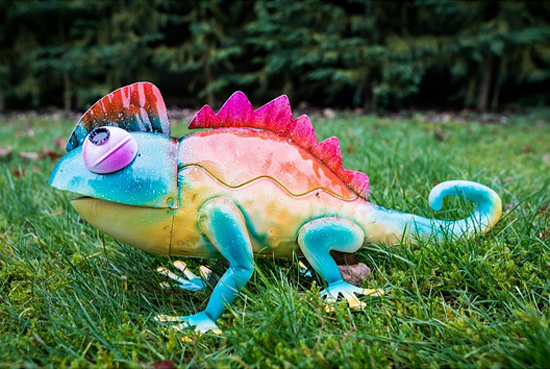 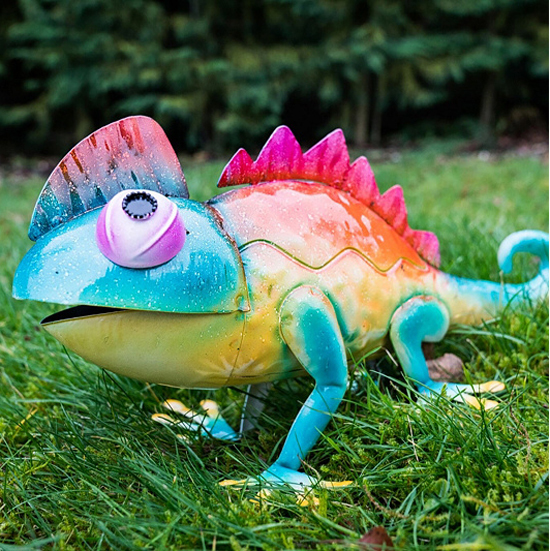 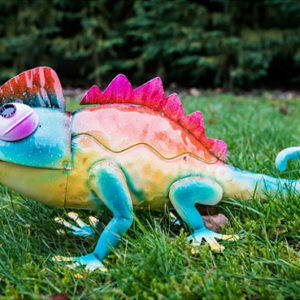 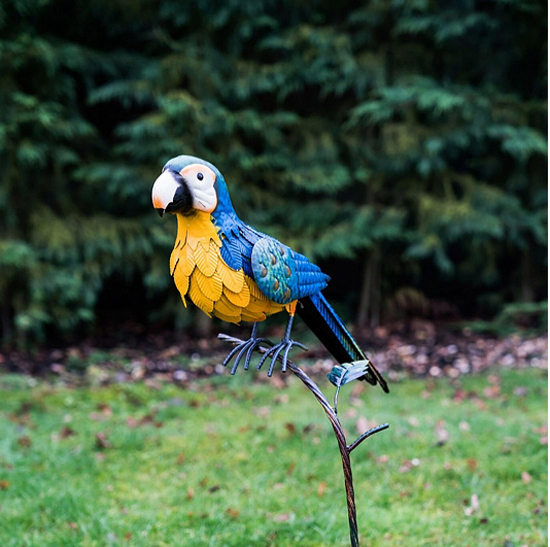 Add character to your garden with this tropical-inspired garden ornament. 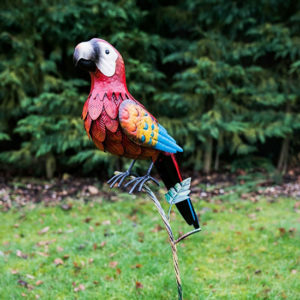 Exquisitely detailed and includes features such as metal feathers, wings and beak all painted with natural colours to help the parrot look realistic. 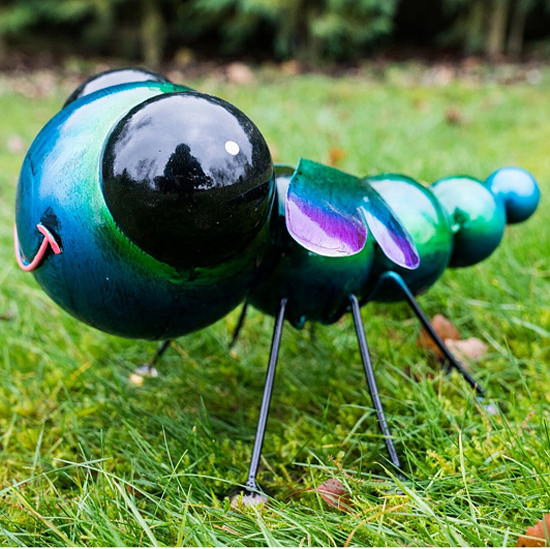 This charming decoration will make a beautiful addition to any home or garden. 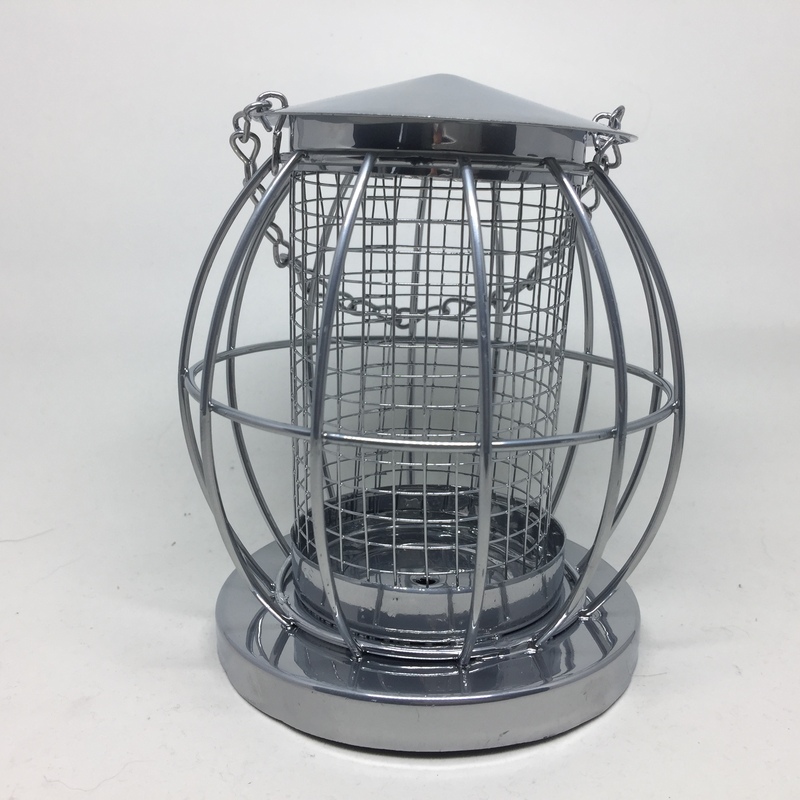 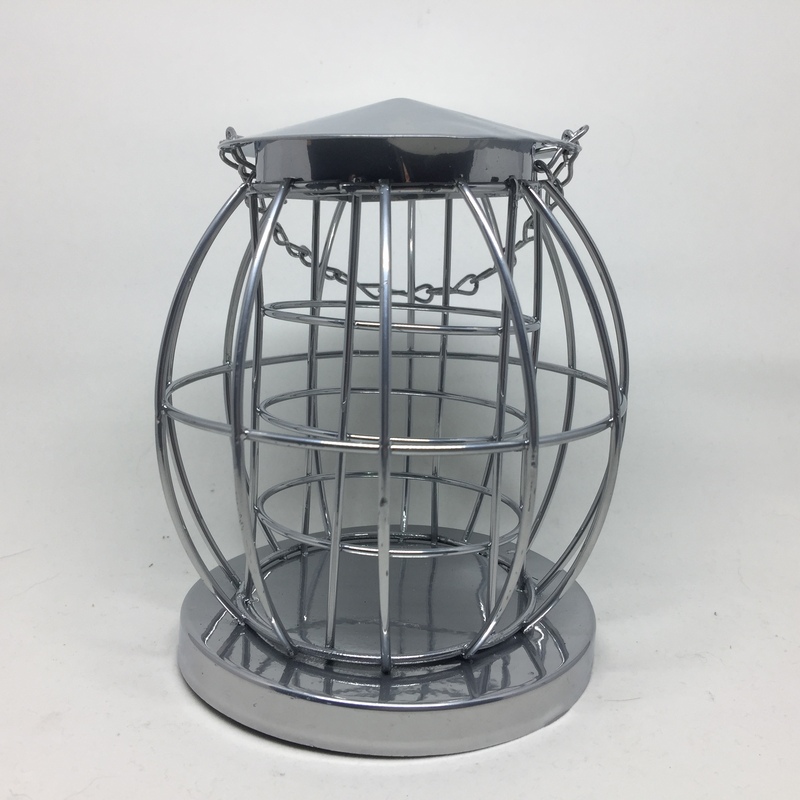 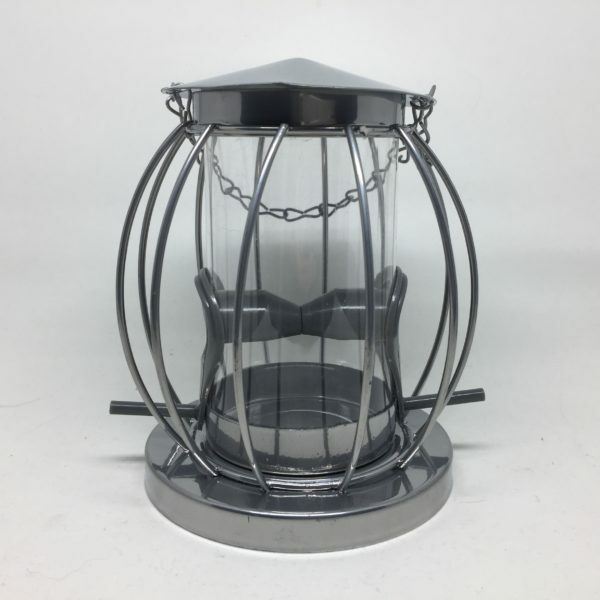 The Easy Fill Bird Feeder boasts a no-mess top up system so you can replenish it with ease. 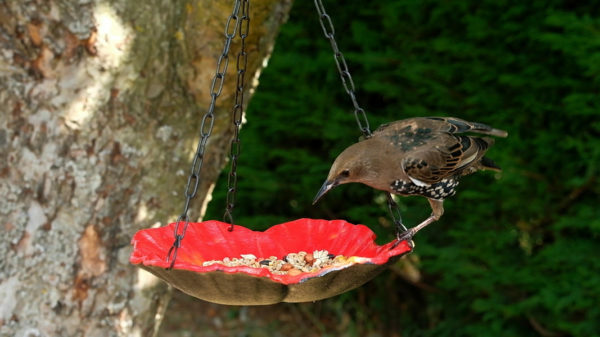 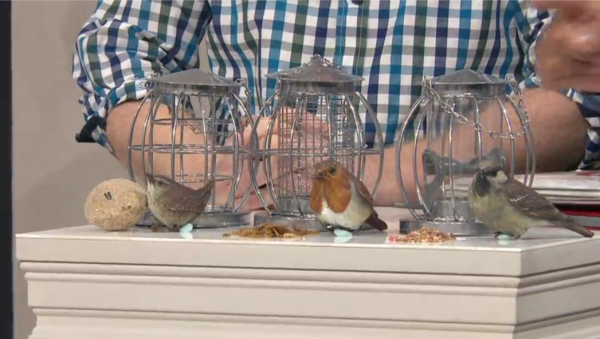 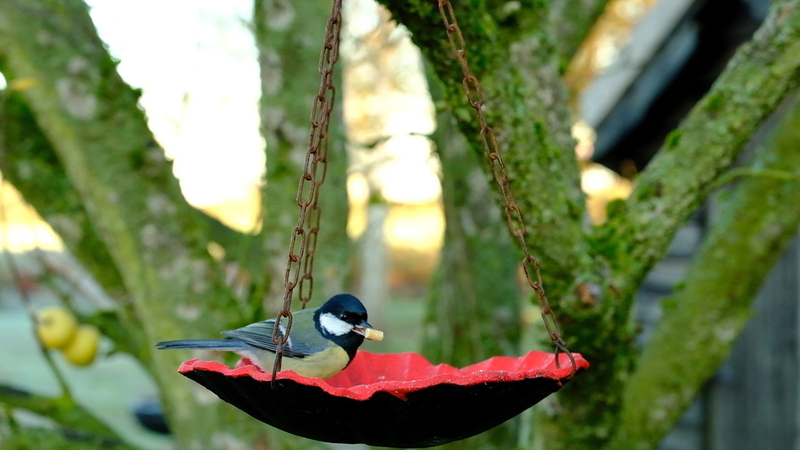 Make sure your feathered garden visitors never go hungry with this stylish bird feeder. You can easily lower the feeder even when it’s suspended in mid-air, so there’s no need to stretch awkwardly when refilling. 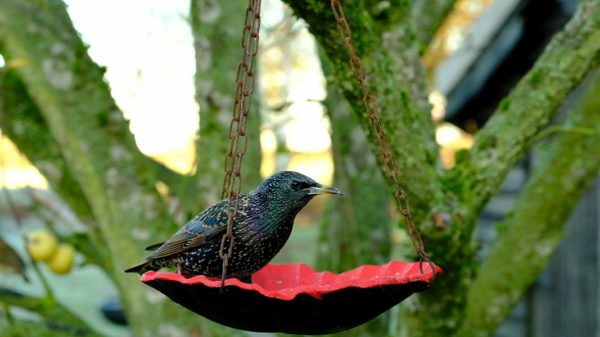 The generous sized food tube is designed to feed the birds over a long period of time, while the lid protects the food from rain. 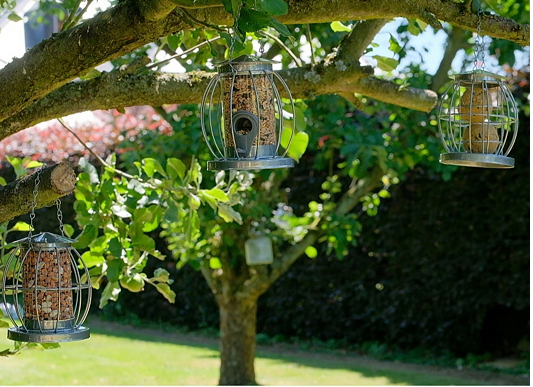 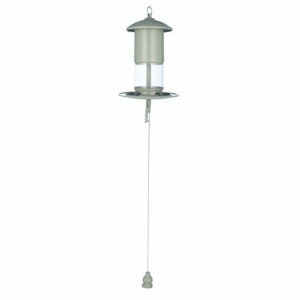 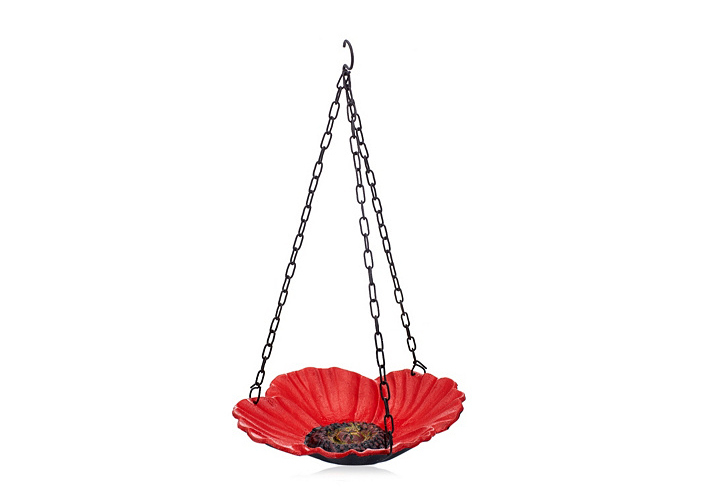 This hanging bird feeder will add charm and colour to your garden. This metal garden ornament is painted in very vivid colours. 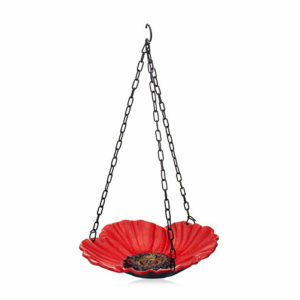 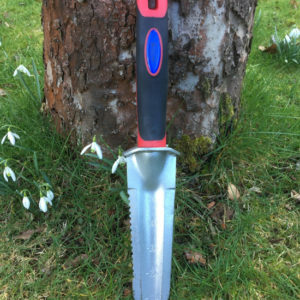 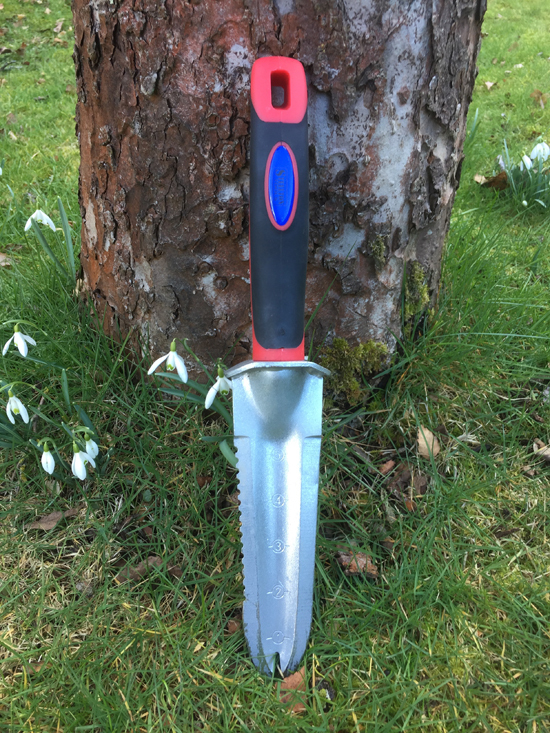 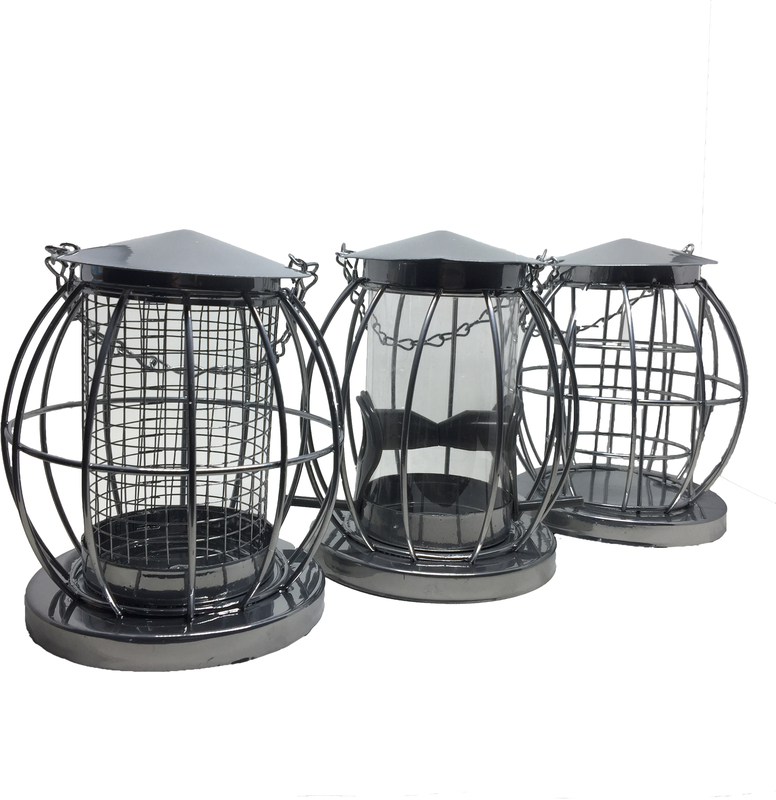 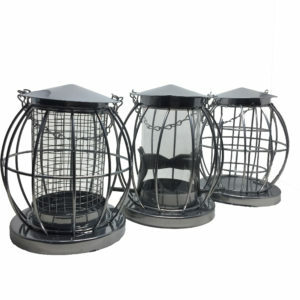 Very well made to enhance the beauty of any garden.